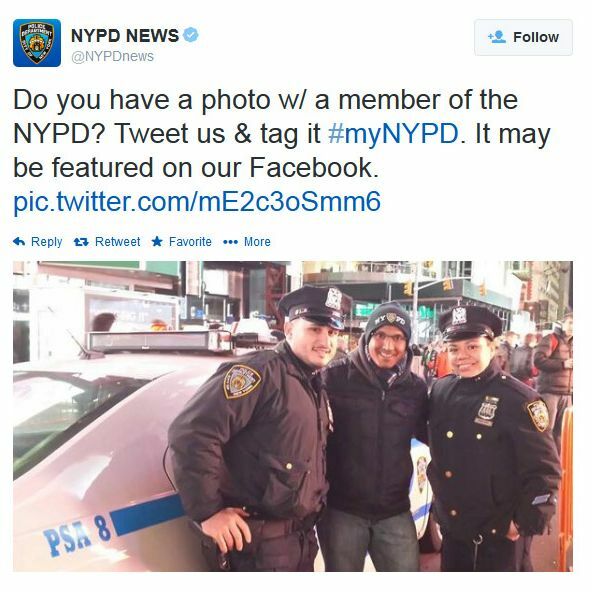 The official @NYPDnews Twitter account made an attempt at social media outreach today only to get promptly torn to shreds by users resisting the PR push. Hijacked hashtags are a common Twitter phenomenon, but tend to be played more for giggles (“trolling,” some call it) than to make a coherent political statement. With #myNYPD, however, a harsh pattern emerged right away. And it’s just getting going. On the bright side for @NYPDnews: It started a trending topic.